In late 2015, Keola Beamer journeyed to the Nepalese capital of Kathmandu to record the soundtrack to “Tibetan Illusion Destroyer,” the latest documentary by Maui filmmaker Tom Vendetti. Premiered at the Maui Arts & Cultural Center in May, Vendetti’s film will be presented by PBS Hawaii at a free screening at its Honolulu headquarters on Wednesday. Both the director and composer will participate in an audience Q&A session afterwards. 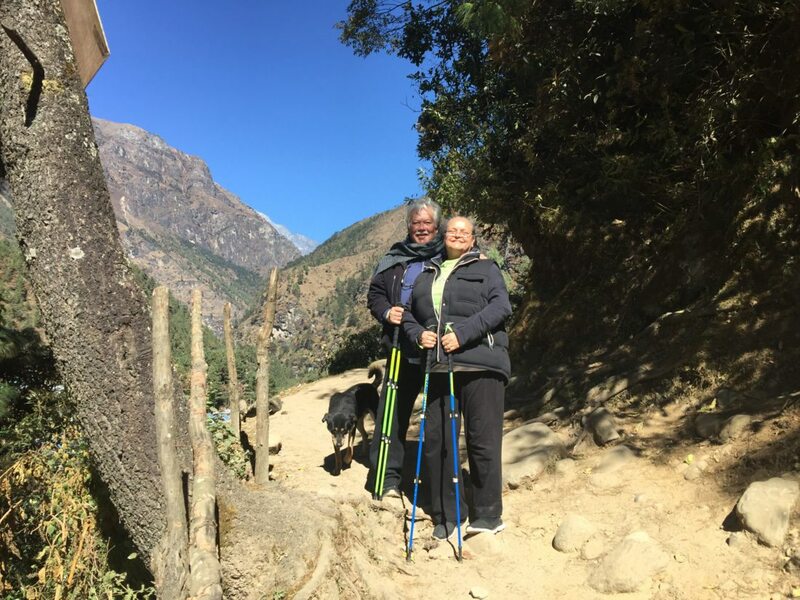 The fascinating film focuses on the Mani Rimdu Festival held at the remote Tengboche Monastery perched around 12,600 feet in the Himalayas and the Chiwong Monastery at 9,000 feet. 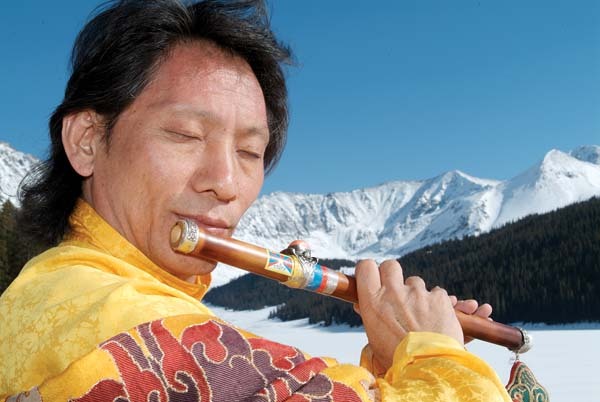 This ancient Tibetan Buddhist ceremony is designed to cleanse and dispel the illusions that create so much suffering in the world. Having previously collaborated with musicians in South America and Africa in cultural exchanges sponsored by the U.S. Department of State, the Hawaiian slack key guitar master had the opportunity to create music for the film with a group of Nepalese musicians, which proved both rewarding and illuminating. 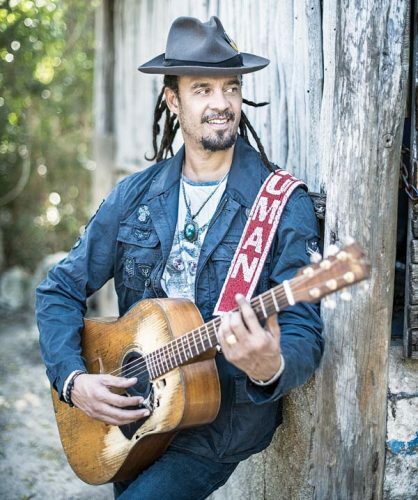 “It was very rewarding on a cultural and purely musical level, and also on a spiritual level because of the whole idea that illusion causes so many problems,” says Beamer. So how did he navigate the cultural divide? 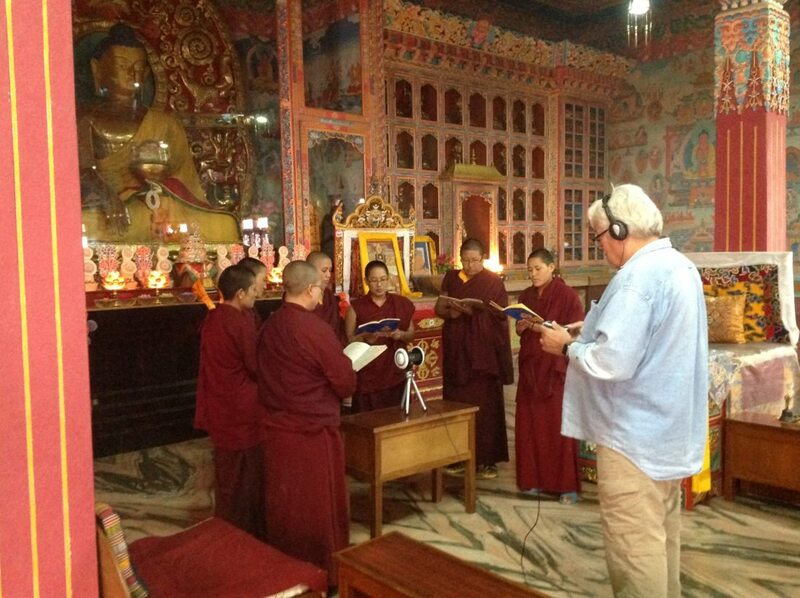 Working with Nepalese musicians, he also recorded a group of Tibetan Buddhist nuns chanting for the film score. 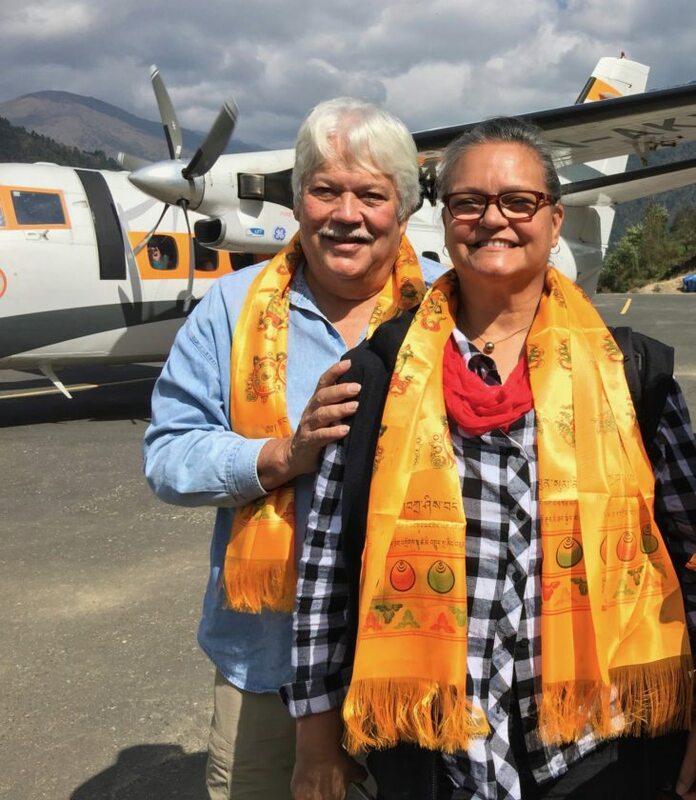 Traveling to Nepal, the revered Hawaiian musician and his wife, kumu hula Moana Beamer, found the altitude a little challenging. It was a long way from their Lahaina home base. As to whether the Nepalese had ever met any Hawaiians before, he laughs. 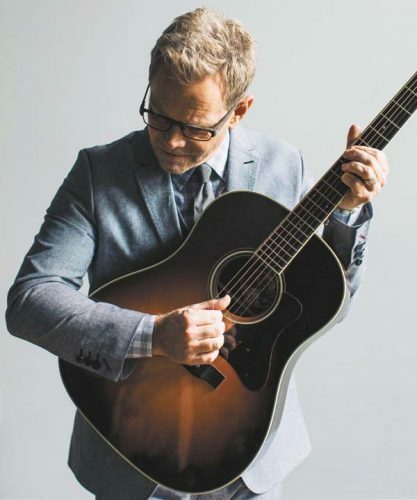 Performing in Vendetti’s previous film, “The Quietest Place on Earth,” Beamer’s soundtrack work has also included the Oscar-winning movie “The Descendants,” which featured four of his songs. Along with slack key guitarist Jeff Peterson, they were the only two artists invited by the film’s director to record specifically for the soundtrack, which earned a Grammy nomination. 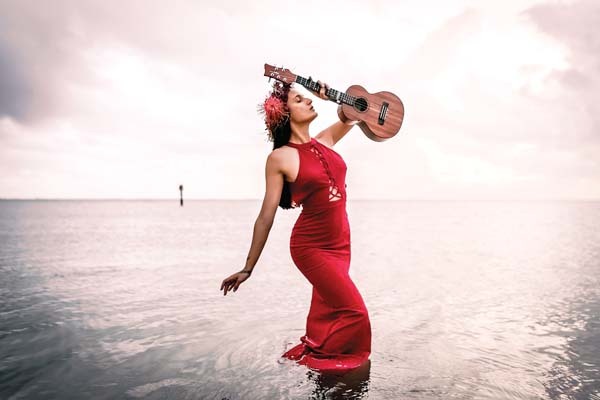 No stranger to innovative collaborations, Beamer’s most recent album, the Grammy nominated “Malama Ko Aloha” (“Keep Your Love”), included musicians playing traditional Hawaiian, Chinese, Japanese, Australian, classical European and American jazz instruments. His previous recording, the Na Hoku Hanohano-nominated “Keola Beamer & Raiatea,” included a track with Indonesian gamelan musician, Harry Willemsen, playing the Indonesian siter. Last year on a tour of Japan, he performed with shamisen master Hiro Kurosawa at a concert hall in Isei. In previous years, the Beamers in tandem with Jeff Peterson, traveled around the world performing Hawaiian slack key guitar and hula, and collaborating with local musicians under the auspices of the U.S. Department of State in partnership with the non-profit American Voices organization. The trio journeyed to Brazil, Columbia, Venezuela, South Africa and Zimbabwe. This unique cultural exchange program has expired under our new federal administration. 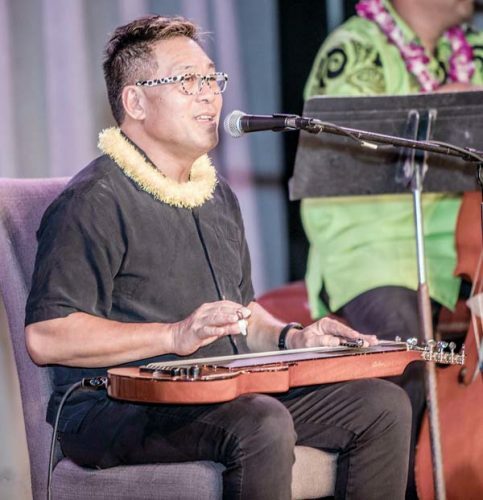 One of our most distinguished guitarists, singers and composers who established himself early in his career as a innovative leader of contemporary Hawaiian music, Beamer traces his roots to royal families of the 14th century. A descendant of Chiefess Manono, who died at the famous Kuamo’o battle on Hawaii Island, he has dedicated the last few years to helping preserve the historic site. In 1819 it was the last battle fought in Hawaii to retain the old ways. As she was dying, the Chiefess is said to have called out, “malama ko aloha” (“keep your love”). As president of Aloha Kuamo’o ‘Aina and in partnership with The Trust for Public Land, Beamer spearheaded a successful campaign to purchase the ancient battlefield and burial grounds. 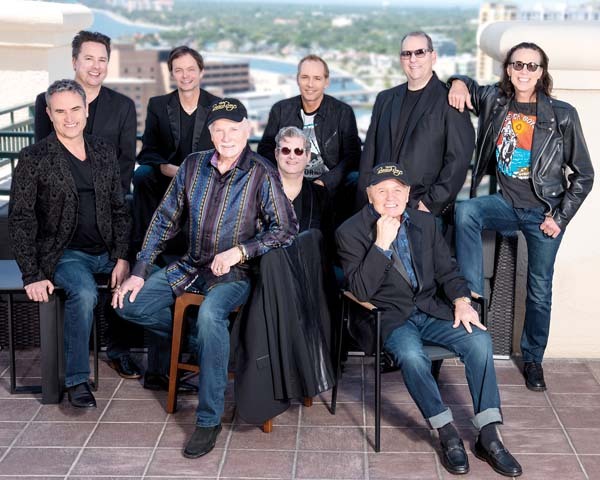 Future music plans include teaming again with Henry Kapono for a Mainland tour. He will also perform at Kapono’s “Artist to Artist” concert series on Sept. 14, at the Blue Note Hawaii on Oahu. And it’s exciting to hear that Beamer is working on a new album, a follow up to “Malama Ko Aloha,” which was released in 2012. “We’re hoping to bring the finished film to the Kathmandu Film Festival next year,” he says. The documentary is currently being considered by American Public Television for national distribution as well as local airing on PBS Hawaii. The Buddhist International Foundation is also considering it for a limited theatrical screening.